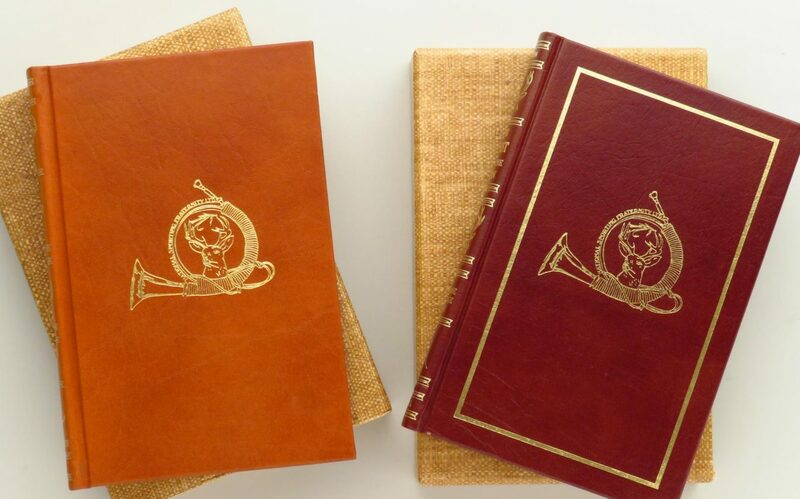 John Batten paired limited editions, matching numbers, Formidable Game, Forest and Plain, signed, leather, slips - Sportsman's Legacy, Fine firearms, related books and sporting collectibles. Representing estates, collectors and nonprofit conservation organizations. Two signed limited editions by John Batten, each numbered 958/1000 and published by Amwell Press. Both have leather binding, a marker ribbon and a slip case. Each book is also signed by its illustrator, Peter Darro. The pair includes Forest and the Plain, published in 1984, and The Formidable Game, published 1983. Both remain in excellent and nearly unhandled condition. The price is firm. $500 plus shipping.